Great experience with Cameo! Bought a new suit, had it altered there, promptly got oil on it (wedding season) and took it back for the best dry cleaning in the city! Professional, courteous, and do a great job! Highly recommended, especially if you have nice things you want to keep nice! – Kevin W.
Cameo Cleaners, which has been the premier couture dry cleaner and garment care service in New York for more than six decades, announced today that it is now offering free shipping for customers anywhere in the United States. The company’s website now also features a self-service form for creation of free shipping labels for use by remote customers. Cameo added the free shipping and instant label creation feature because of strong demand for its services from outside the New York area. The company continues to be an innovator in the use of technology to serve its customers better. Cameo’s recently updated, multi-function website has gotten rave reviews from customers. Their mobile pick-up app delivers a better customer experience for today’s on-the-go New Yorkers. 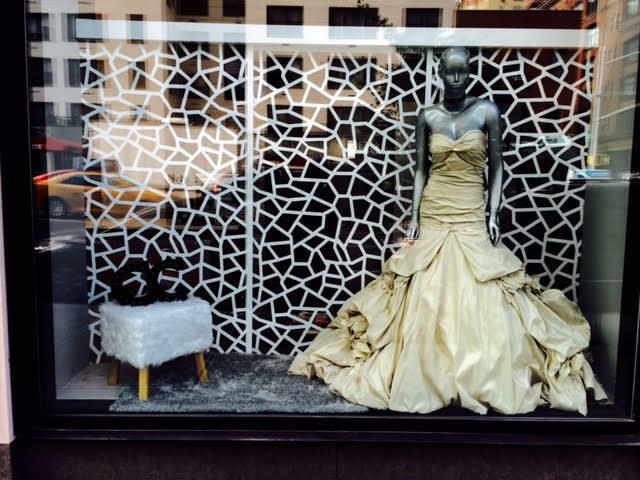 Cameo’s remodeled flagship store located at 280 Third Avenue, near 23rd Street, opened in 2017. The company has served its customers continuously since 1958, trusted by such world-famous organizations as the Metropolitan Opera, Fashion Institute of Technology (FIT) and the Cooper Hewitt Museum. 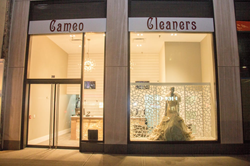 Cameo’s other services include accessory and handbag care, fur glazing, garment restoration, cleaning of delicate interior fabrics such as curtains and Oriental rugs, bed linens and tablecloths. For more information, visit http://cameocleaners.com. 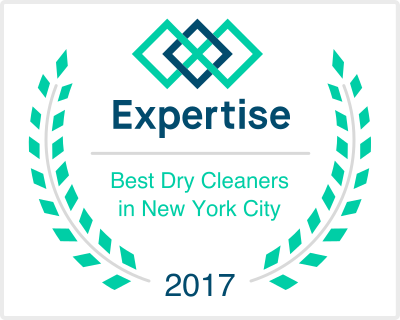 Expertise List - Top Dry CleanersCameo Cleaners - Top 20 in NYC Cameo Cleaners launches new store and website!Cameo Cleaner's new luxury storefront at Gramercy Park now welcoming clients!